A stirring tale of war, courage and the bullfight, set in Andalucia during the Spanish Civil War. Horrified to learn that the corrida, or bullfight, involves not just a dance but a death, six-year-old farm child Antonito vows to save his beloved bull Paco from such a bloody fate. But when he sneaks out to free Paco early one morning, he witnesses the bombing of his village by the dictator Franco’s forces. With his innocence destroyed, how will Antonito recover from what he has seen? 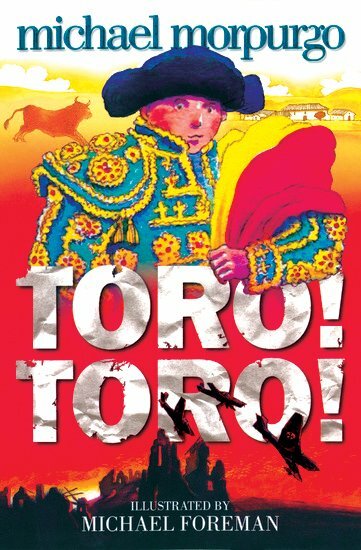 Surprising, powerful and moving, this is an unforgettable portrait of violence and its aftermath, explored through the bond between a boy and a bull.